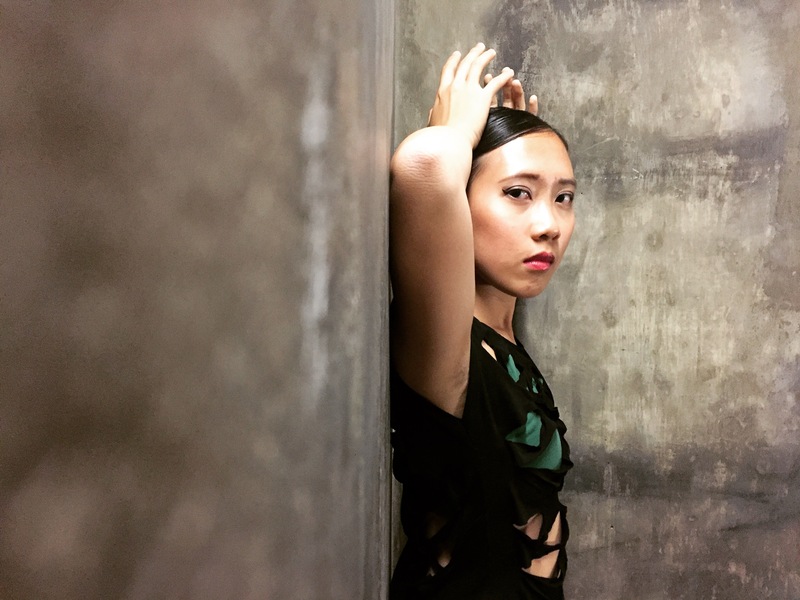 Jemima Choong began her dance training at the age of 9 in ballet and modern at The Ballet Studio, Kuala Lumpur. She also trained at Eximius School of Performing Arts as a teaching associate for the Imperial Society of Teachers of Dancing in Malaysia. She continued her dance training at Idyllwild Arts Academy in the styles of ballet, modern, jazz and hip hop. She was a finalist in The Dance Society of Malaysia 12th Solo Classical Ballet Competition. She also has several experiences in choreographing; in events, and in a showcase in Idyllwild Arts Academy. She is currently pursuing a BFA choreography and performance major at University of California, Irvine.